This week a fellow printing enthusiast delivered a cool little press for me to try out at home. It’s a beaut and I know I am going to struggle to part with it. With Booktown coming up in May and an invite to demonstrate letterpress printing, this little portable press could be just the ticket! Siv B. Fjærestad is a Norwegian-born artist and curator, living in New Zealand. Siv invited me to help design an artist publication that is part of her public art project Open Air Life. 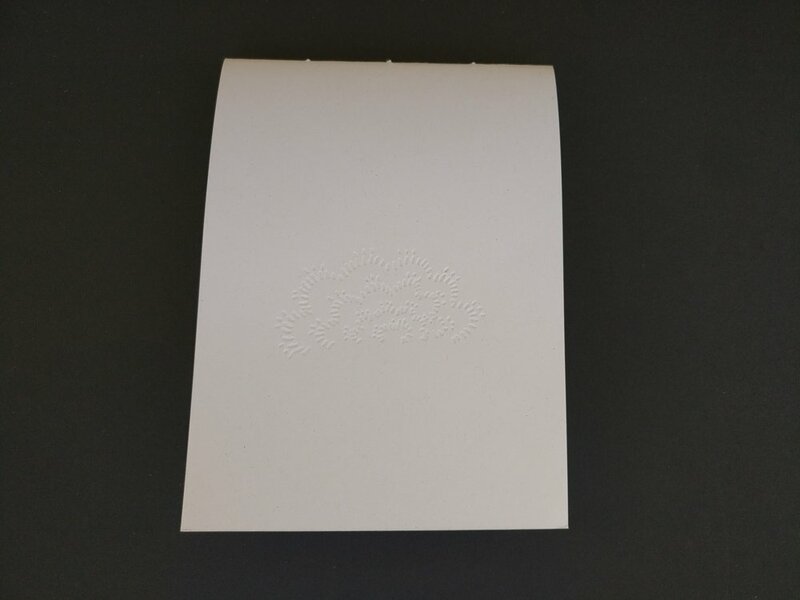 The publication is an edition of 14, hand bound by Robyn Ramsden, cover embossing from a drawing by Siv B. Fjærestad. Te Reo added to the John Buchanan notes. 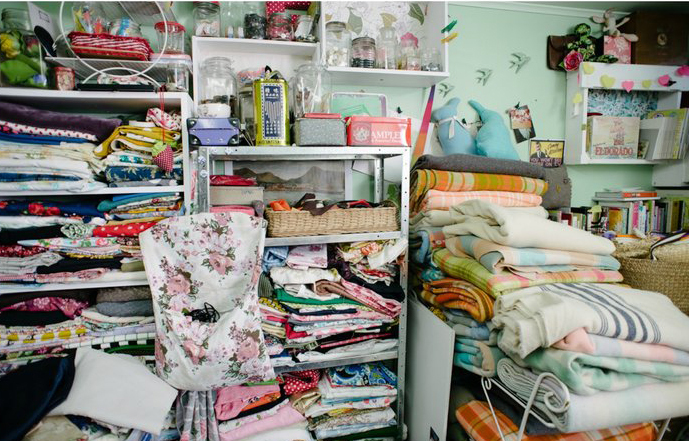 The very talented Emma Mccleary invited me to have a think about a design refresh for her maker business 'Emma Makes'. When you receive a package with an Emma Makes sticker, you know you are in for a treat! 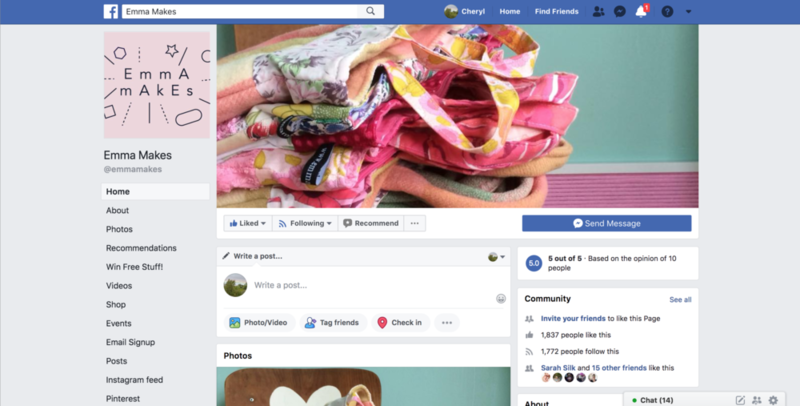 The design is adaptable, meaning it works with Emma's colourful product and process photography, amazing gift wrapping, online shop and social media pages. Ngā manaakitanga Te Kura o Paetūmokai. 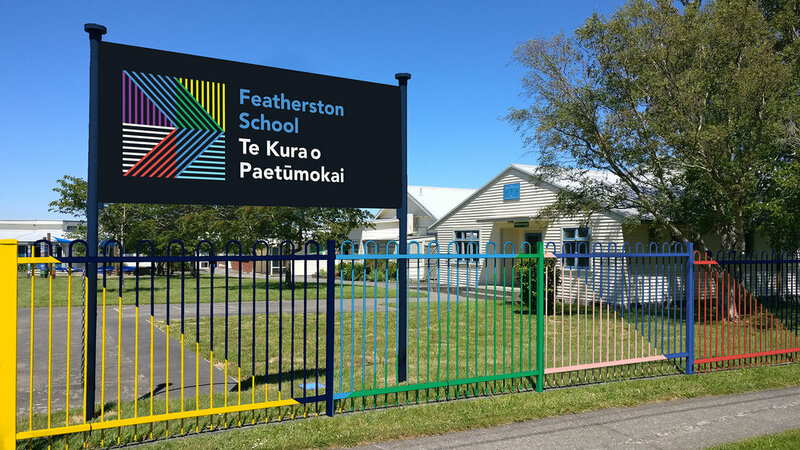 Work on the Visual Identity Development for Featherston School is near complete. Just a few more jobs behind the scenes and helping the school roll out the visual identity. Signage is installed and the website is live. 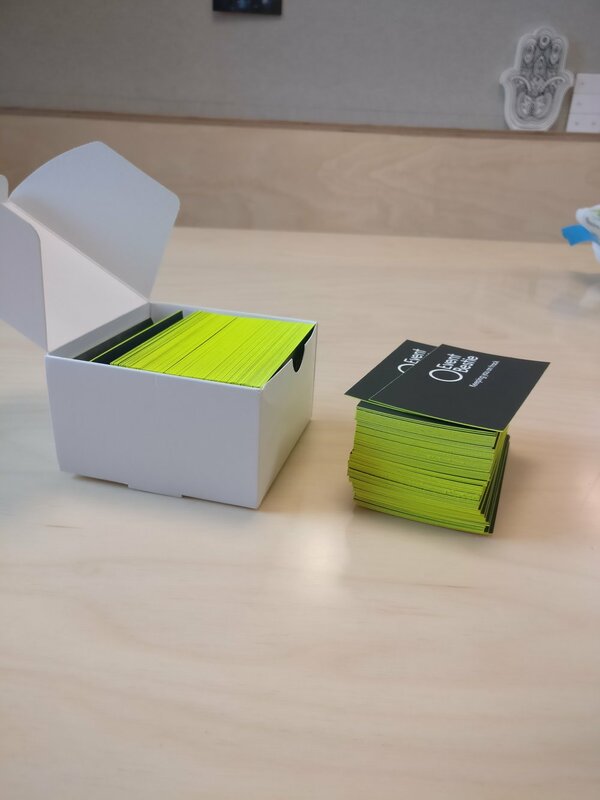 It's been a fun, interesting and extremely rewarding first rainbow project. 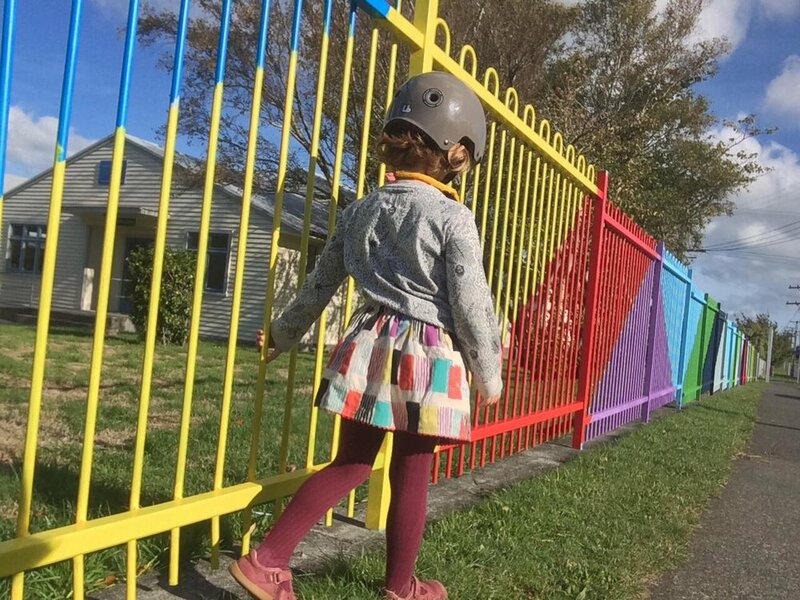 We are extremely grateful to the amazing school team and whānau for giving us the opportunity to turn their shared vision and values into a brighter identity that reflects the vibrant school community. Looking forward to this! Laura Mousavi is Devonshire Collective's guest curator and invited me to create a poster that would create excitement and interest around a show she has been working on. Mousavi wanted a poster that included and showcased a number of events and collaborations that are taking place, including an exhibition, off-site performance and live happening. The video teaser was designed to compliment the text rich poster with imagery, to give visitors a taste of the visuals and sounds they can look forward to! 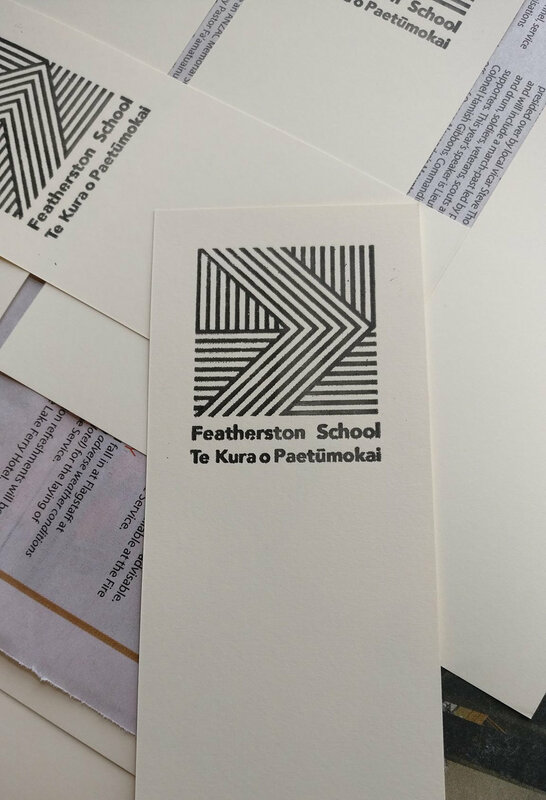 As part of the visual identity development for Featherston School, year 7 & 8 students have been printing their new school emblem on bookmarks with me. In 2010 I designed a new visual identity and logo for the Brighton Photo Fringe (BPF). Since its inception, the BPF has grown into one of the largest festivals of its kind in the UK, attracting over 60,000 visitors in 2014. Despite a number of designers working with the organisation each year on the website and brochure design, the logo I designed back in 2010 is remarkably and fully in tact. I know I have most likely jinxed this by saying it out loud. But it makes a designer happy to see their design going long haul! 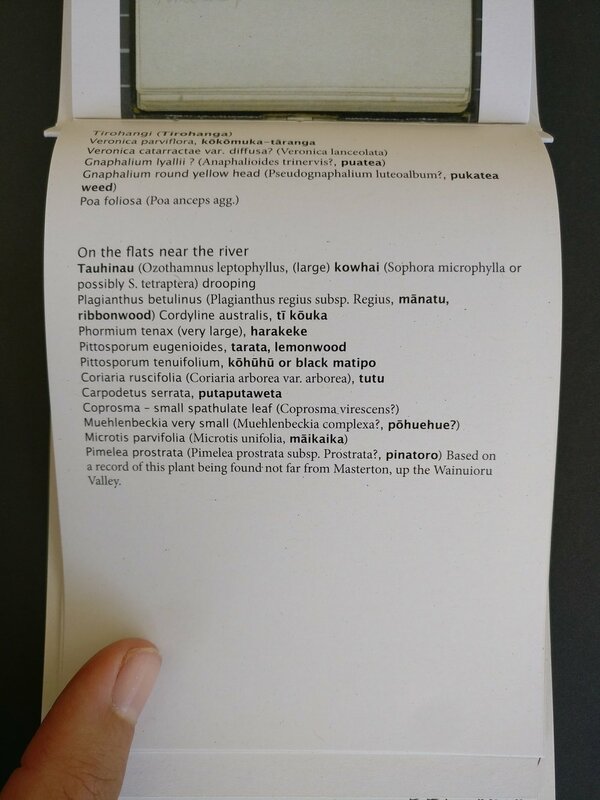 Mulch 2018 is a letter press print onto newsprint paper. 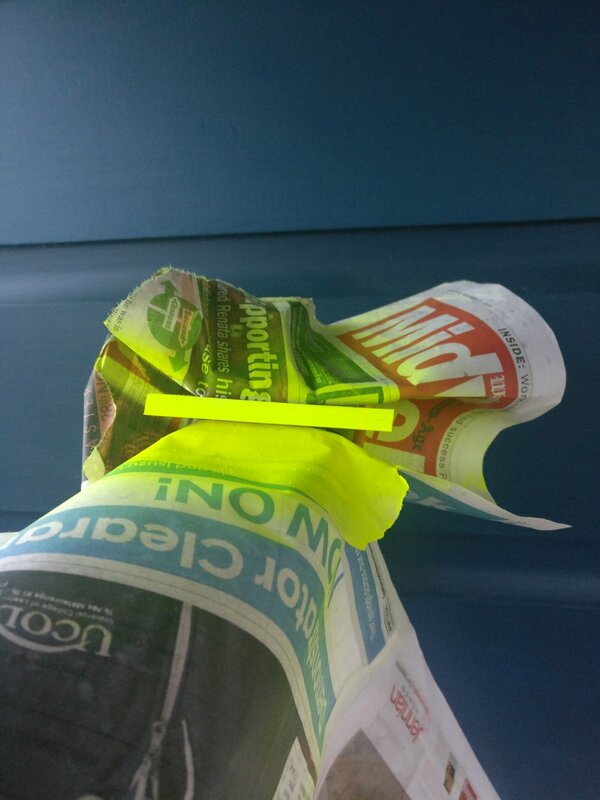 The newsprint is New Zealand sourced, left over stock from the Pahiatua Bush Telegraph. The print is framed with Rimu. Mulch 2018 exhibited and sold at the Featherston Art Sale in May. Rosie Scott and I are currently working together as Rainbow Projects. We are in the middle of developing a visual identity for Featherston School through interior architecture and graphic design. Rosie is an Interior Designer. I have been invited to share my industry experience with the User Experience Design MA students at Victoria. I will be teaching foundations of Graphic Design from June - December. A type workshop during Booktown to introduce kids to lettering and fonts, and after a few workshops they will design their own letters. Riso Test prints and paper for a new work, at the wonderfully helpful and paper loving Pivot Press, Wellington. The Framed print will go on sale at the Wairarapa Art Sale in May. I am currently documenting past and recent works for presenting online.